Morning lovelies, I hope everyone is having a good Saturday. It's December! 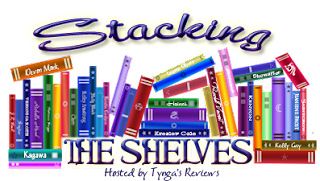 I'm excited because it only a month until several books I've been waiting for are finally released! And I get to go to New York for New Years. Wheee!! 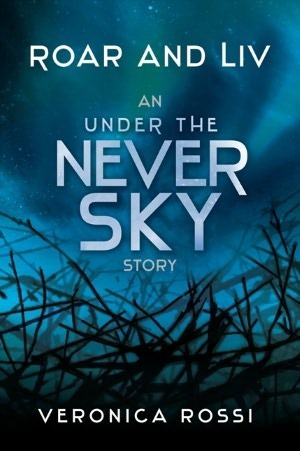 I received Defy the Stars for a blog tour stop. Check out my review here. I bought the novella, Roar and Liv for myself. Review here. 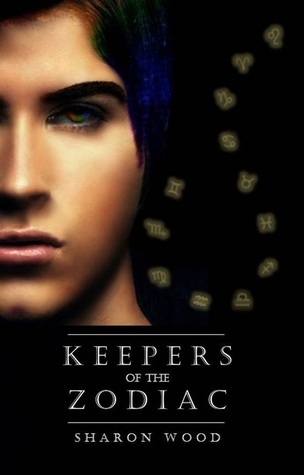 I got Keepers of the Zodiac for a blog tour stop. Check out my review here. I bought myself Delirium. 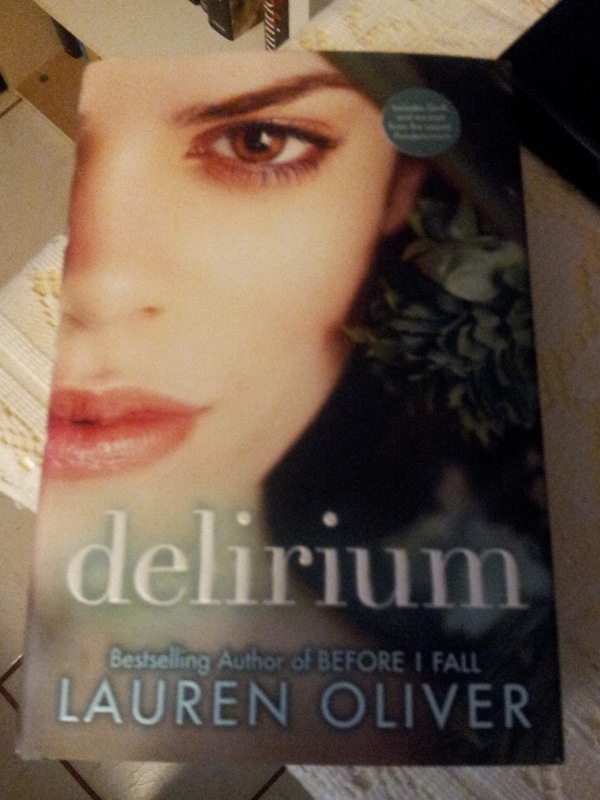 I have the ebook copy but I wanted the hardback as well. I also got myself Defiance. I totally splurge on myself that day. At the moment that's all I got, but it definitely enough to keep me busy for a few weeks. Ooh nice haul! 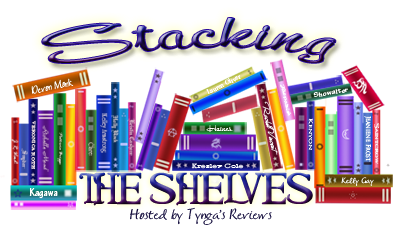 Hope you enjoy all your shiny new reads! 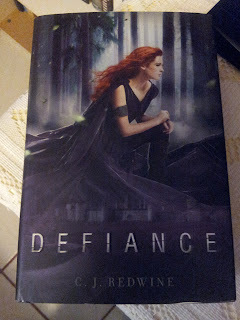 Defiance has such a pretty cover. Great haul of books I see there. 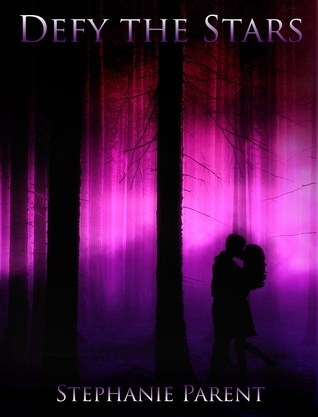 And that first one, I love that cover. You have some good ones. Great haul! I really want Defiance as well, I've been eying it for a while now. 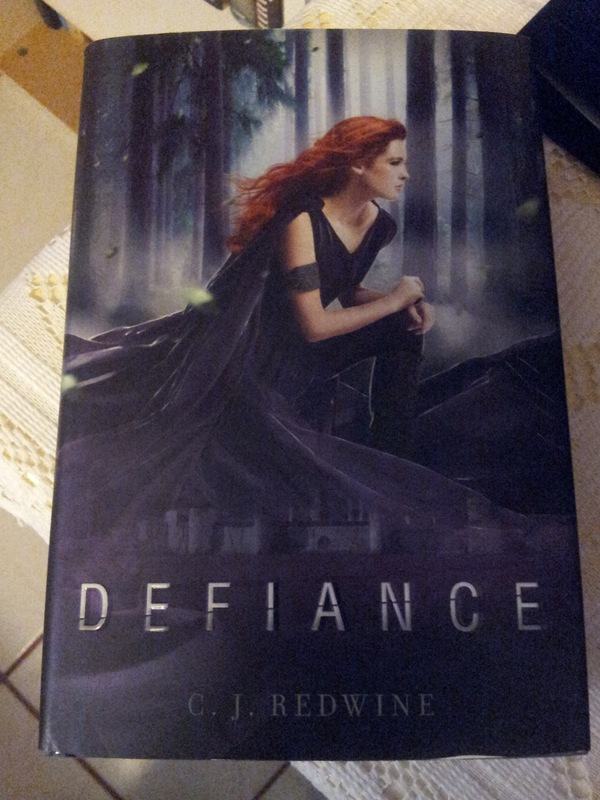 I got Defiance a little while ago but haven't had a chance to read it though. It sounds awesome. Happy reading.